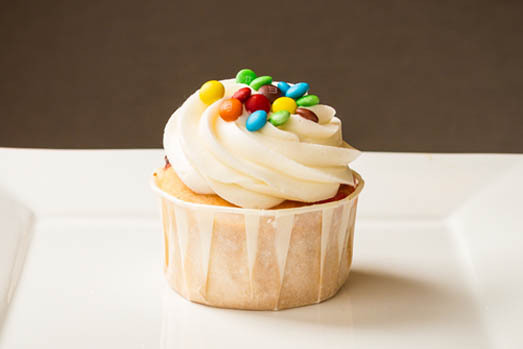 Colorful and crunchy M&M candies flavor this wonderfully sweet cupcake. 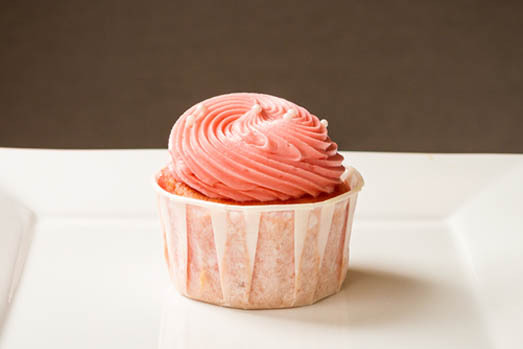 This colorful, candy-filled cupcake is a best seller, and enjoyed by people of all ages. 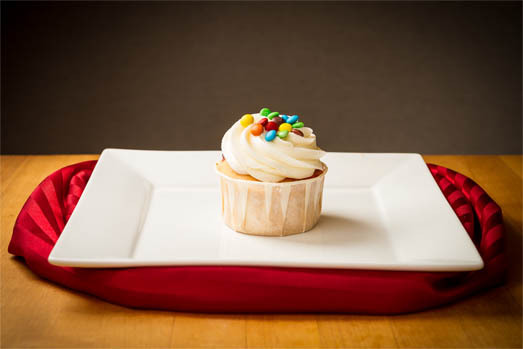 Real M&M’s in every bite of this vanilla cupcake, topped with even more M&M’s and smooth butter-cream frosting. 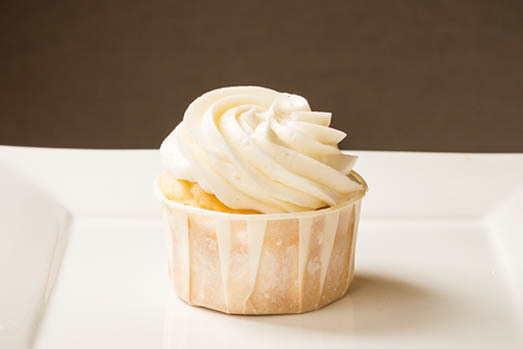 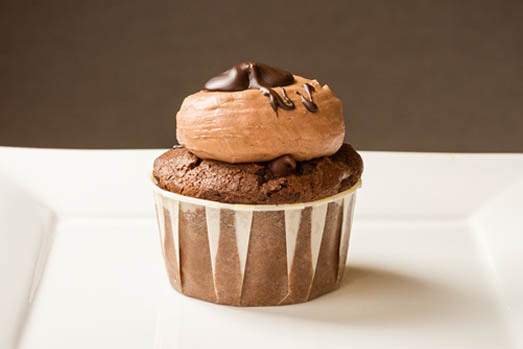 Three decadent varieties of chocolate flavor this must-try cupcake.